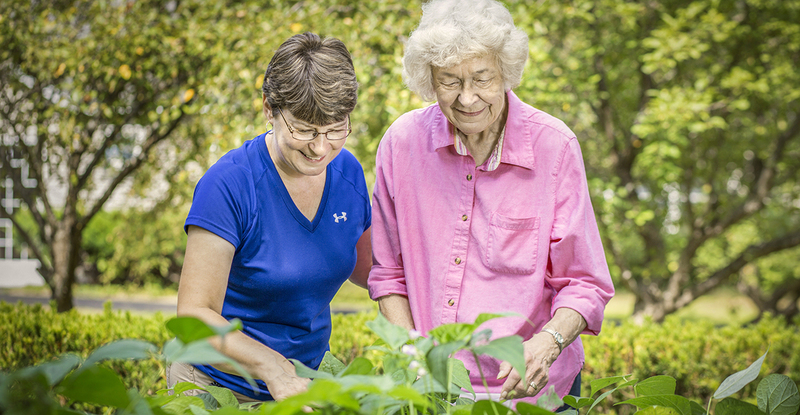 Learn More About Pinewood Terrace | New Communities, Inc.
At Pinewood Terrace, community begins at our facility with a dedicated wellness coordinator who learns about you and your interests, and connects you to a variety of social, recreational, and educational activities. Our wellness program is developed with an awareness of the whole person and focuses on a multi-faceted approach to well-being. You’ll connect with new friends, discover new hobbies and interests, and enjoy time to just relax on the beautifully landscaped grounds. Our community extends from our facility and connects you to the historic town of Farmington, Maine, located in the foothills of Maine’s western mountains. Enjoy a trip to the walkable downtown shopping district and visit the unique shops and restaurants in one of Maine’s best preserved downtowns. You may even want to participate in the annual Blueberry Festival parade with other members of the Pinewood Estates family! Located within the downtown is the University of Maine Farmington, which offers a variety cultural activities. Close by, enjoy a visit to Meetinghouse Park, home to an historic gazebo that hosts entertainers and local performers. The town of Farmington also manages and preserves several other parks that provide ample opportunity for visits to stroll, picnic, and participate in community events. Whatever your interests or activities, you can be sure to feel welcomed at the Pinewood Terrace community. 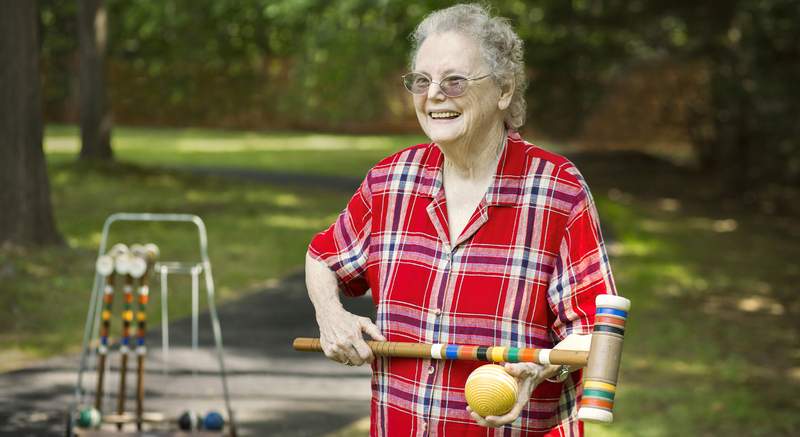 At the Pinewood Terrace assisted living community, dedicated caregivers provide the support you need to maintain your independence, through assistance with personal care, medication, your choice of daily activities, and housekeeping services. 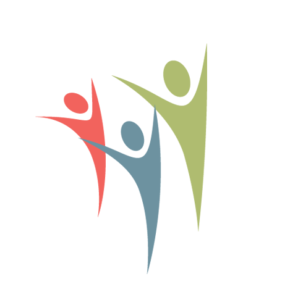 We respect your individual choices, encourage independence, and deliver services that help you maintain dignity and foster personal growth. Nothing feels more like home than a great meal enjoyed with friends. At Pinewood Terrace, you’ll enjoy three delicious meals a day and nutritious snacks. Our menu, created by a licensed dietitian, includes alternatives for each meal, and is customized to suit your unique dietary needs. At Pinewood Terrace, residents may pay privately with their own funds or pay with MaineCare, if they meet the financial and functional admission requirements developed by the State of Maine. All services at Pinewood Terrace are included with the exception of personal telephone lines, cable television in bedrooms, and medications not covered by insurances. We are always seeking dedicated, compassionate volunteers for visiting, assisting with a wellness activity, one-on-one companionship, reading, playing games, calling Bingo, playing music, bringing in pets for pet therapy or just engaging as part of the Pinewood Terrace community. It’s a great way to give back and contribute to your community. Contact us to visit or get more details about how you can volunteer! Call us at (207) 779-0511 or click here to send us a message.